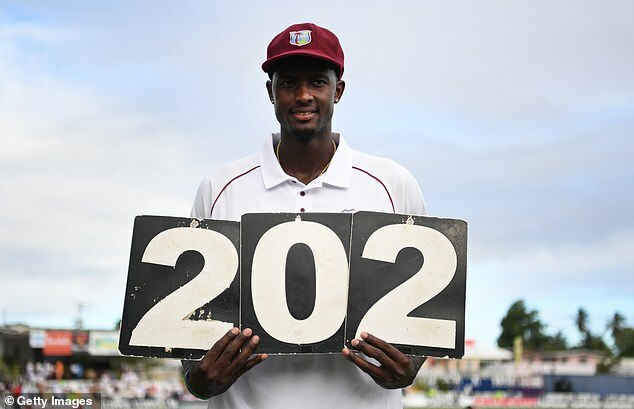 Jason Holder has become the number one all-rounder in the world after his man-of-the-match performance against England in Barbados – the first West Indian to top the rankings since Sir Garfield Sobers. Holder hit a superb unbeaten 202 in the first Test at Bridgetown and also chipped in with two wickets in the 381-run victory. He now jumps ahead of Bangladesh’s Shakib-al-Hasan and India’s Ravindra Jadeja in the International Cricket Council rankings, while England’s Ben Stokes remains in fourth place. 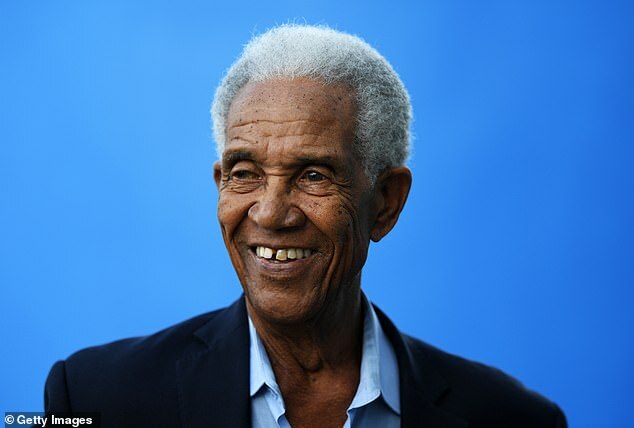 Sobers, an all-time great of the game, last topped the rankings in 1974 and was at the Kensington Oval to witness Holder’s triumphant performance. James Anderson stays second in the bowling charts, with Joe Root fifth among the batsmen.